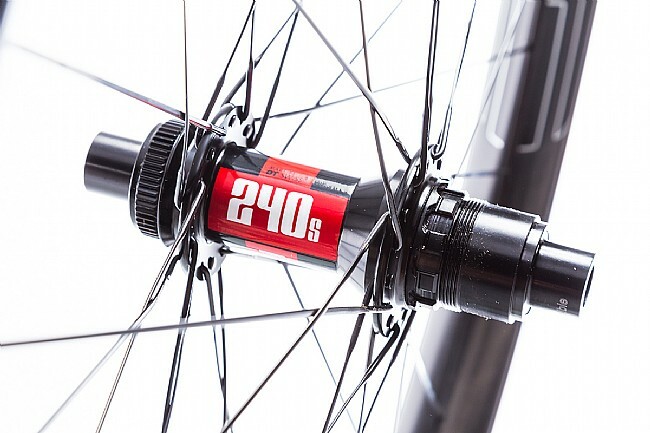 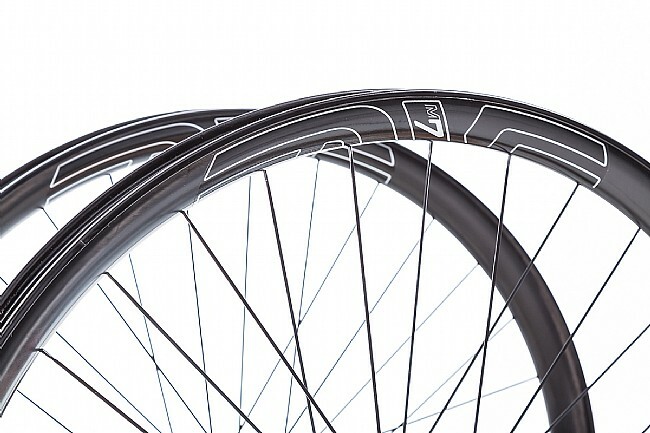 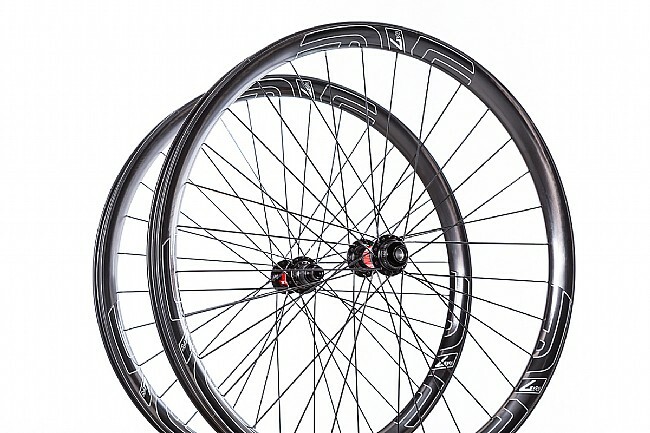 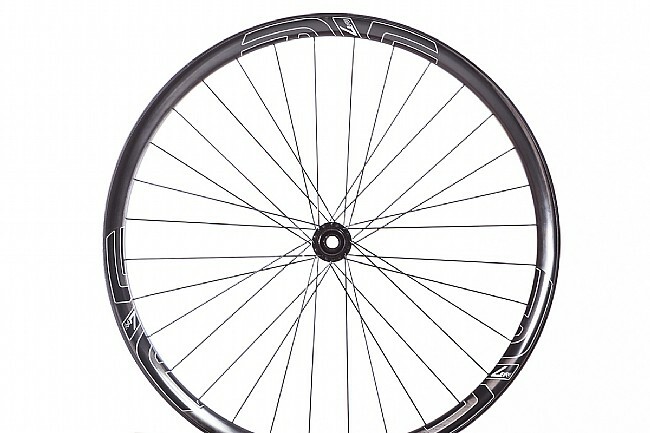 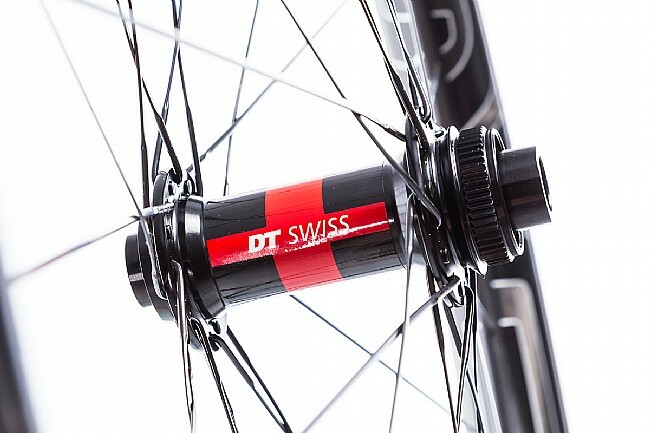 Taking what they learned with their M70, and featuring downhill-specific laminates pulled from their M90 series, the M735 DT 240 CL MTB Wheelset is designed for gravity-oriented riding. 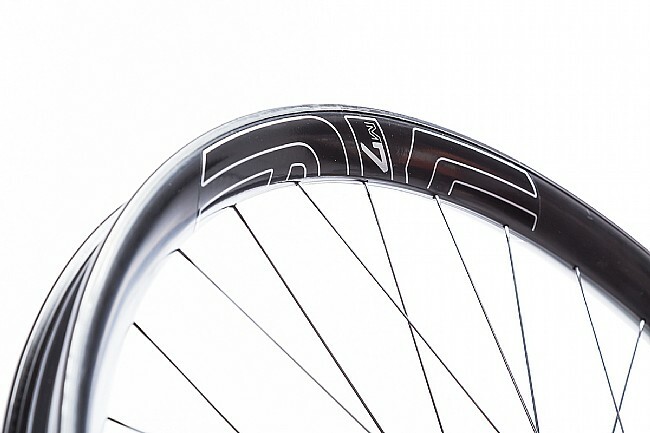 Debuting their Protective Rim Strip, the M735 brings integrated pinch flat and rim protection to the redesigned rim profile. 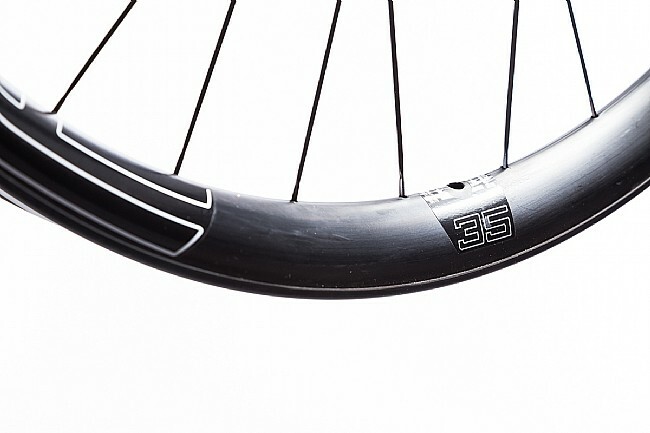 With its extra-wide 41mm external width, the M735 easily and efficiently pairs with tires ranging from 2.5 – 2.8" in width.